Alexander is the solo guitar music made by New Haven, CT native David Shapiro (who also performs with Kath Bloom, in Headroom, and in Nagual). 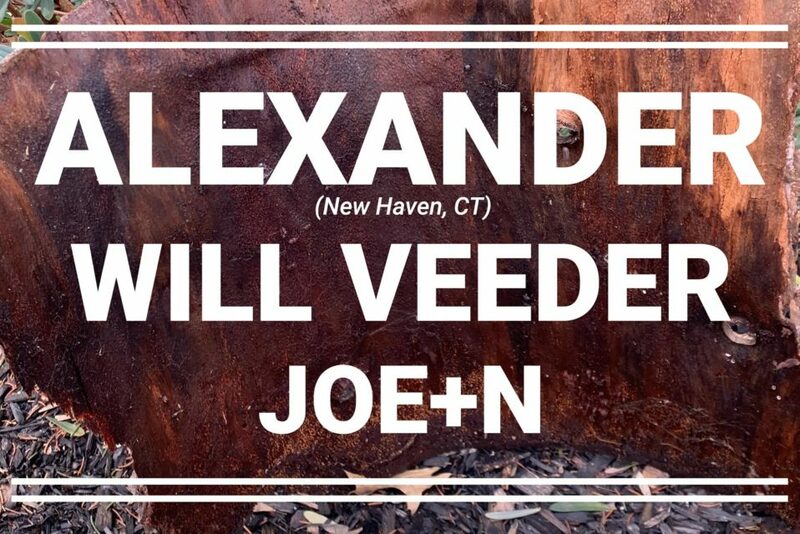 Drawing from a wide range of guitar traditions, Alexander live sets vary from fingerstyle acoustic guitar music to psychedelic feedback-oriented improvised electric guitar excursions. Equally influenced by the melodic stylings of Robbie Basho and John Fahey, the guitar-damage of Alvarius B, and the electric echoes of Keiji Haino, Alexander offers a unique synthesis of guitar vocabulary imbued with a deep emotionality. He has shared bills with Kath Bloom, Daniel Bachman, Sarah Louise, Loren Connors, Kate Village (Major Stars), and more. His self-released debut LP is distributed by Forced Exposure. Will Veeder is mostly instrumental, guitar based, finger-style, sometimes folk, sometimes blues, sometimes eastern, sometimes experimental. joe+n plays guitar improvisations, sometimes incorporating found-sound, tape manipulations, various feedback sources, and more, taking everyday background sounds and re-presenting them as pure sound, etc. joe+n has also played numerous day-tours, a concept he came up with, for playing multiple shows around the Rochester NY area all in 1 day, every hour on the hour. With over 55 releases to date on Carbon Records as well as other labels.